Advent Calendars are so reminiscent of my childhood. My mother would pick up a classic chocolate candy filled calendar every holiday season for me. 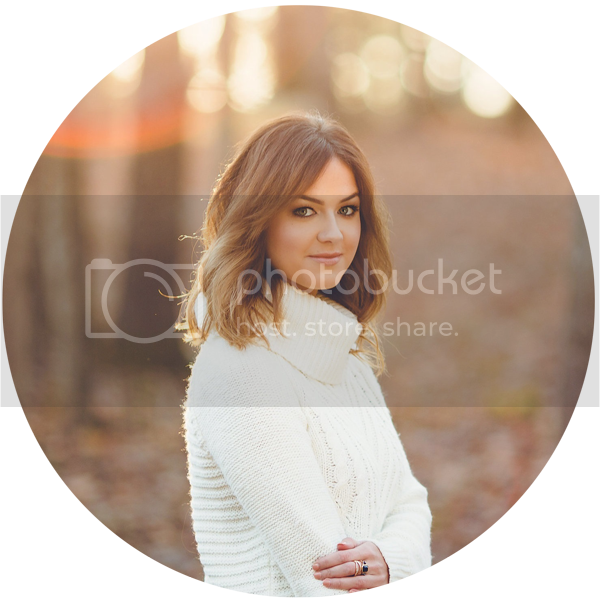 Even though I already knew what would be waiting for me behind each punch-out, I could hardly contain my excitement for each day. Being the sneaky kid I was, the chocolate's never seemed to make it to the 24th day! 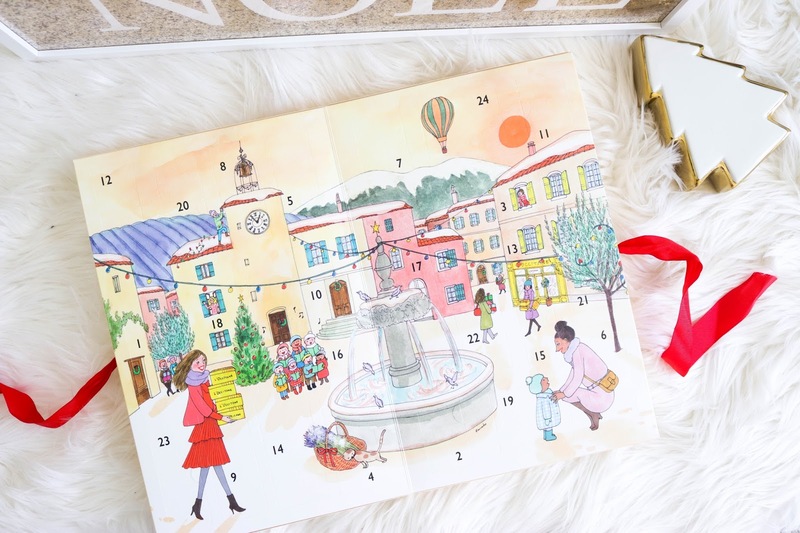 Fast forward 15 years later, and I find myself in just as much excitement over "adult" Advent Calendars, L'Occitane Signature Advent Calendar being at the top of my list! 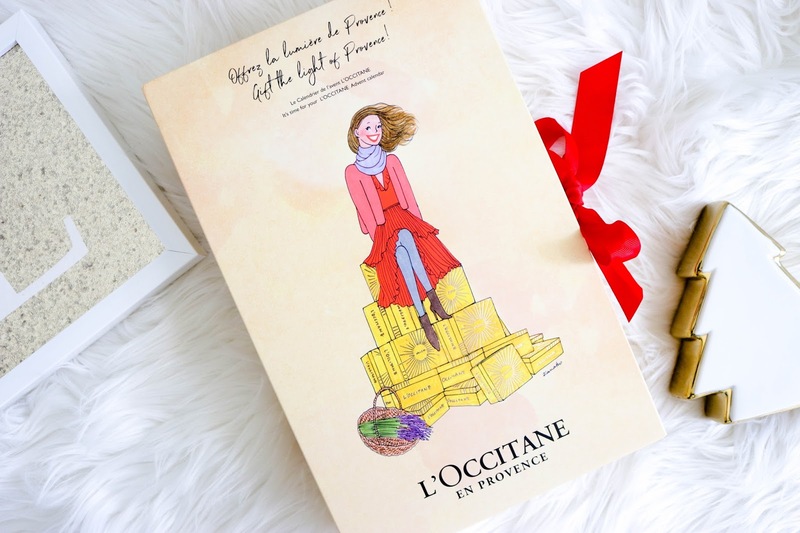 L'Occitane has filled their 2017 Advent Calendar with 24 amazing and classic beauty products that will leave you glowing from head to toe. 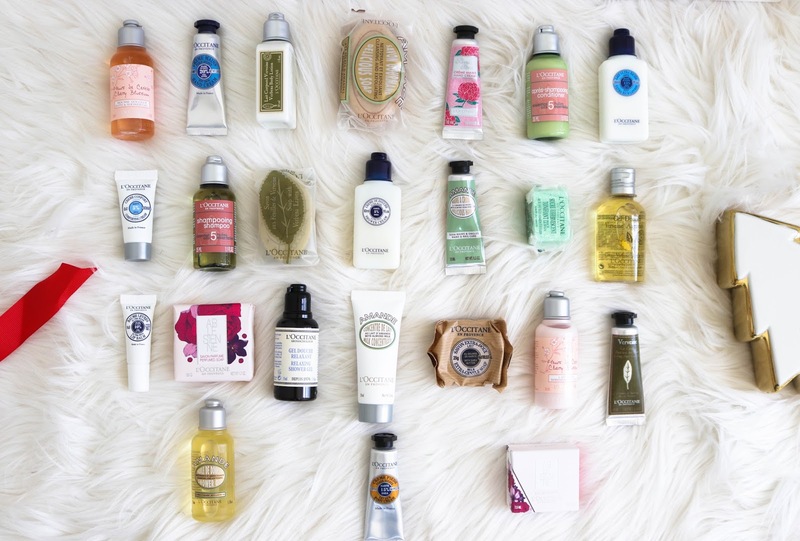 Retailing for $69 ($104 value), you'll find yourself swimming in wonderful scents and nourishing products. What can you expect from this calendar? Everything from body lotions, soaps, hand creams, foot creams, lip balm, and more (full list down below). Each product is the perfect size to keep in your bag while you go out and complete your holiday shopping, or, if you are feeling generous, gift some as stocking stuffers! There's something satisfying about the "crunch" or "pop" noise an Advent Calendar makes. I have to admit, this kind of calendar gets me a bit more excited than the traditional chocolate used to! 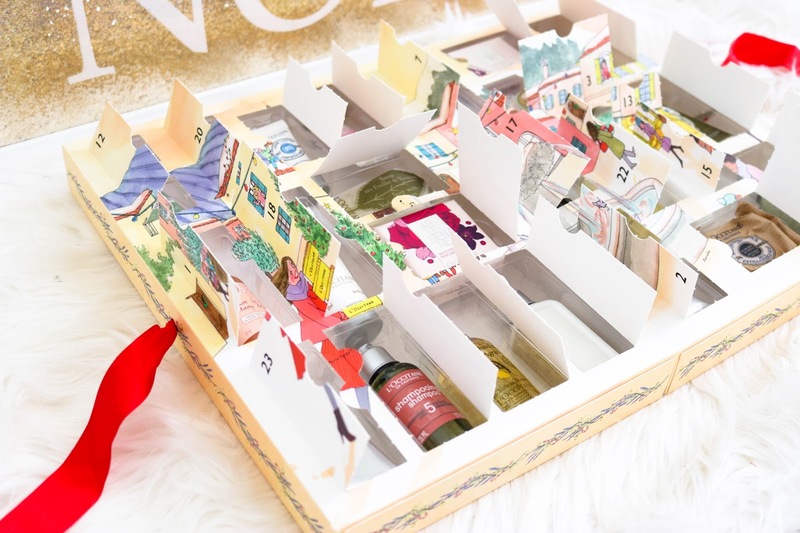 The great thing about L'Occitane's Signature Advent Calendar is that there is something for everyone. I could see moms and daughters, roommates, siblings, and even couples having a blast popping this huge book of goods open. 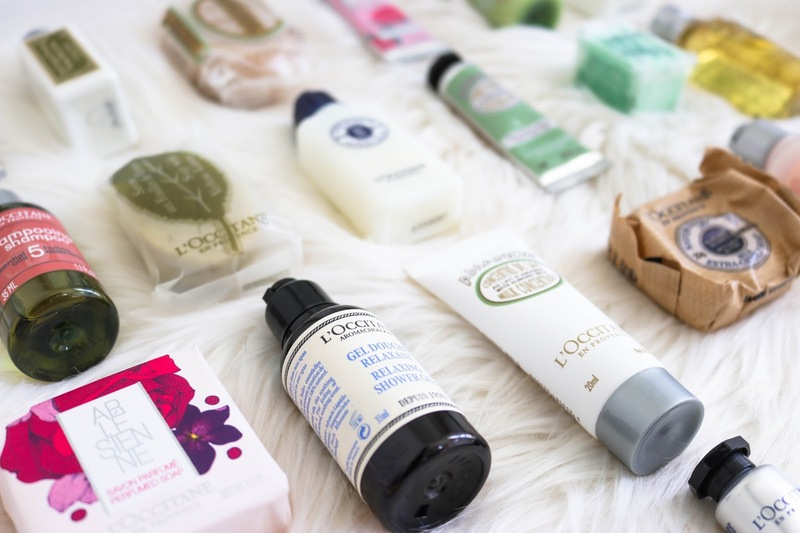 What's your favorite L'Occitane product? Book Mumbai to Mahabaleshwar Cabs Online at cabs2go Car Rentals. Trust cabs2go for the Best mumbai to Mahabaleshwar cab Services.